The Mohawk Building is a historic former department store, located in the heart of Buffalo’s central business district on the Main Street spine. The Mohawk is a high foot traffic building with retail space and Main Street visibility. 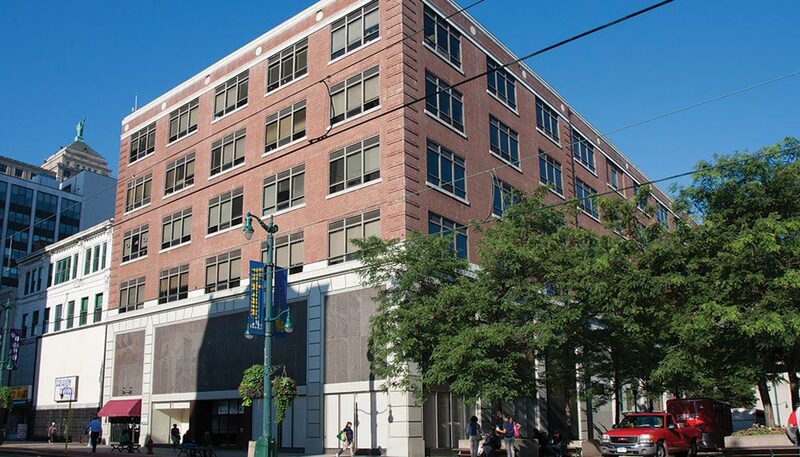 Conveniently located near the downtown courts, there is plenty of parking in close proximity. Newly renovated office space is available on lower level with direct access off West Mohawk and Pearl Streets.